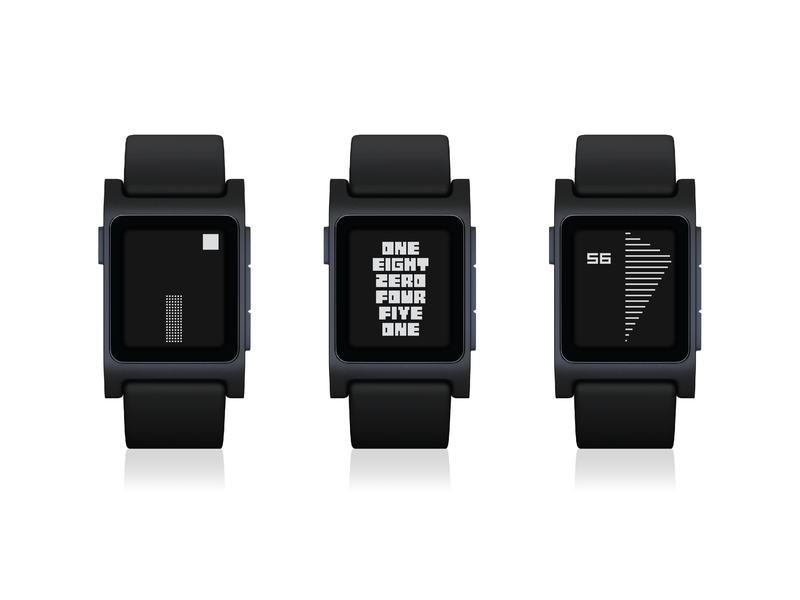 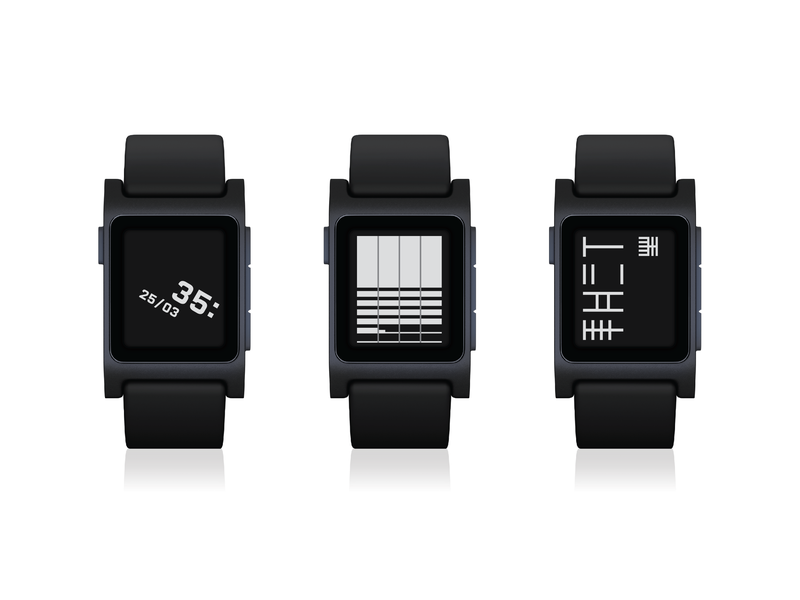 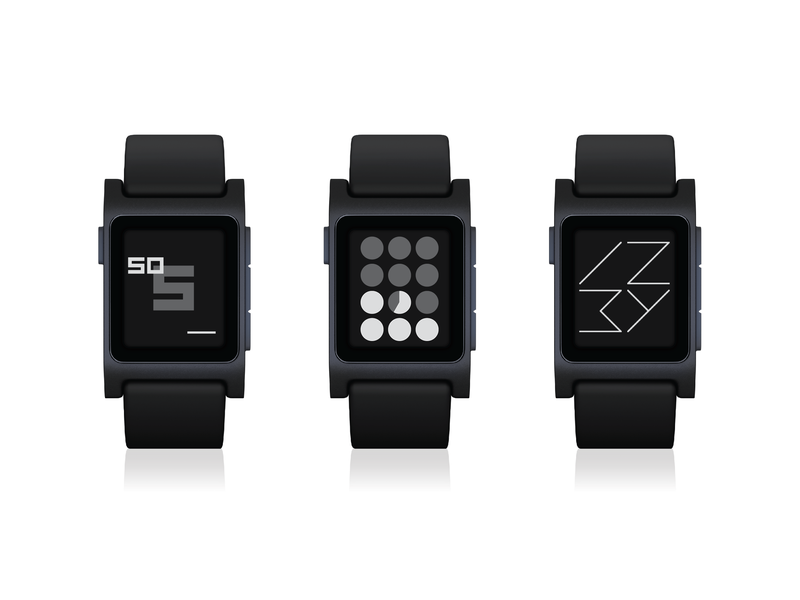 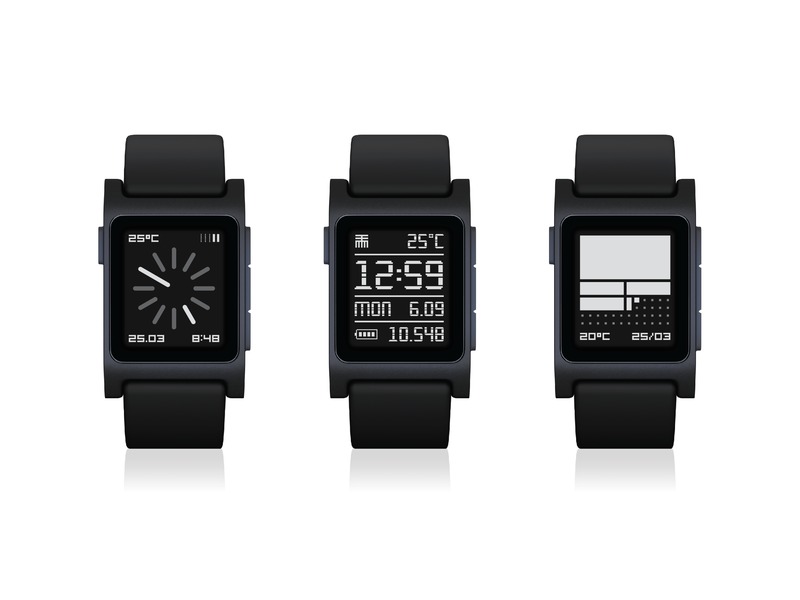 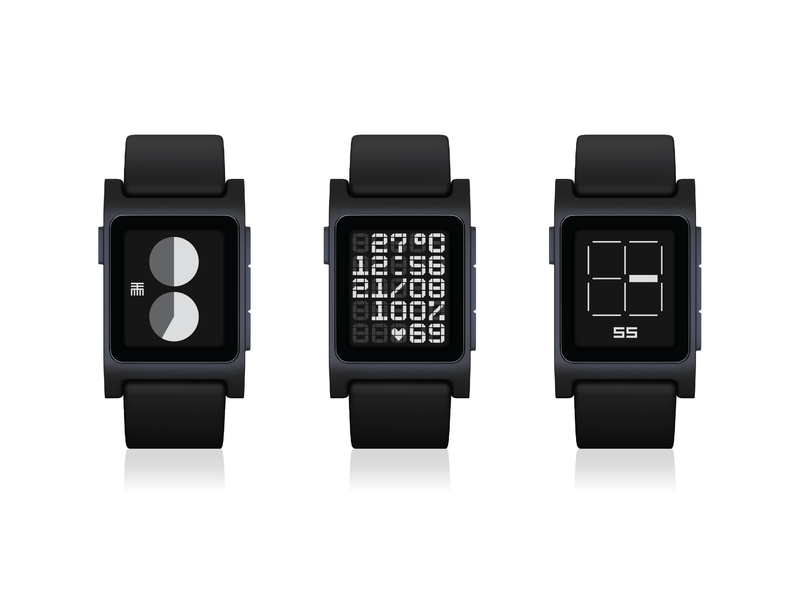 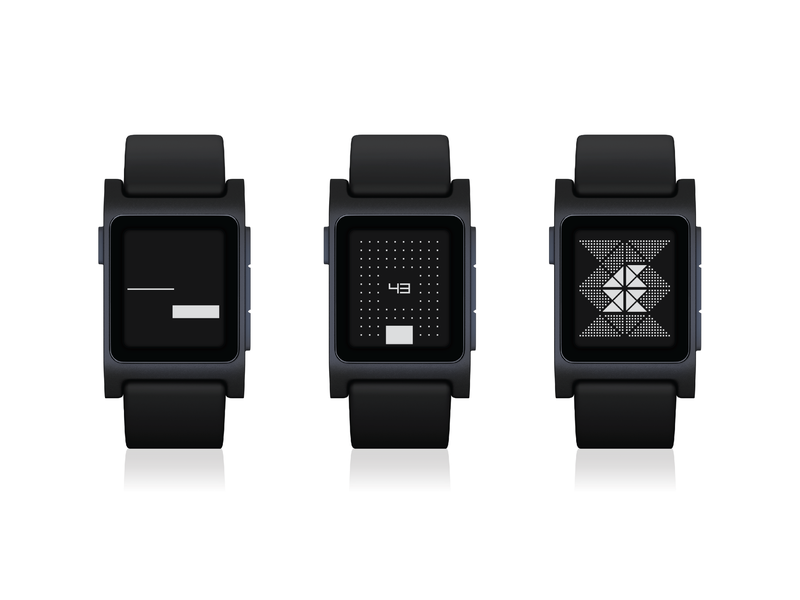 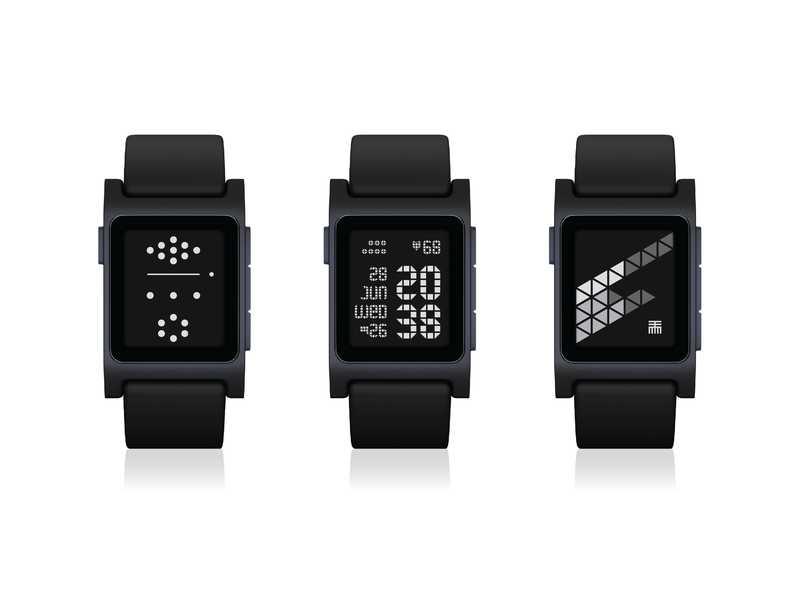 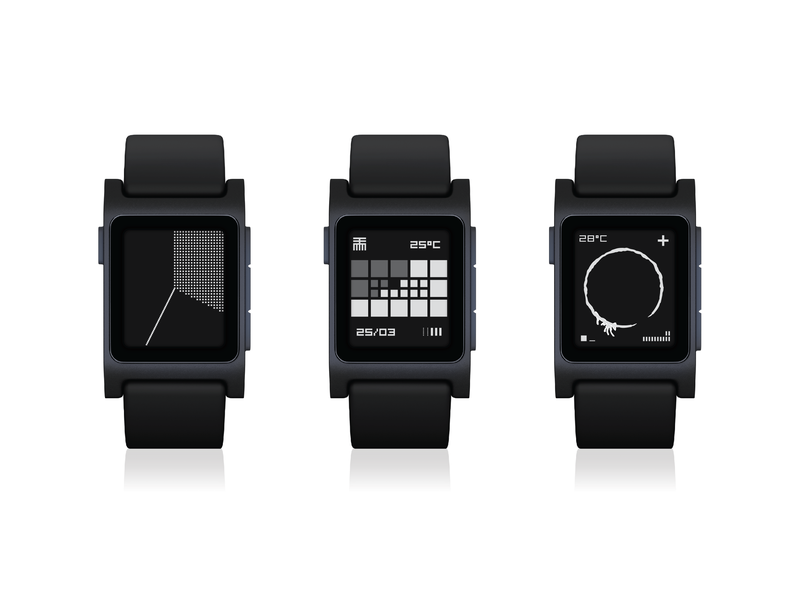 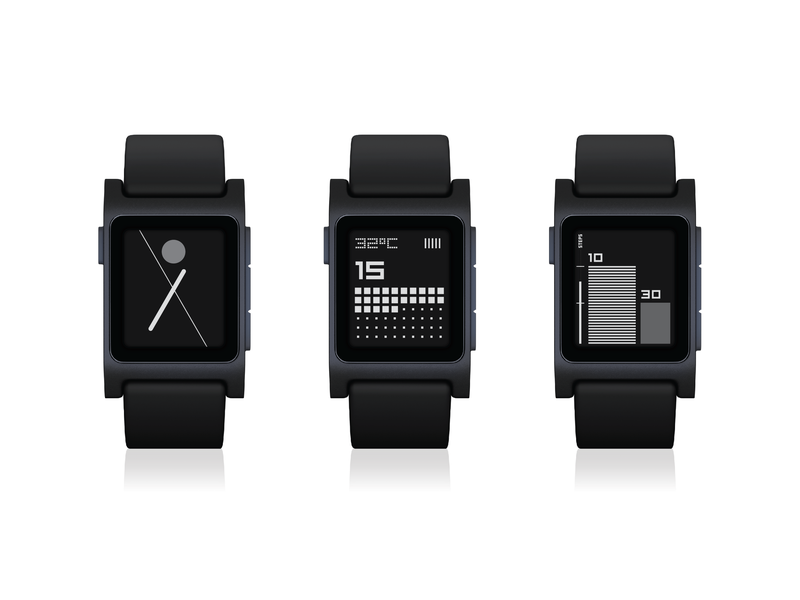 The TTMM clockface collection for Pebble has won the 2017 GOOD DESIGN Award. 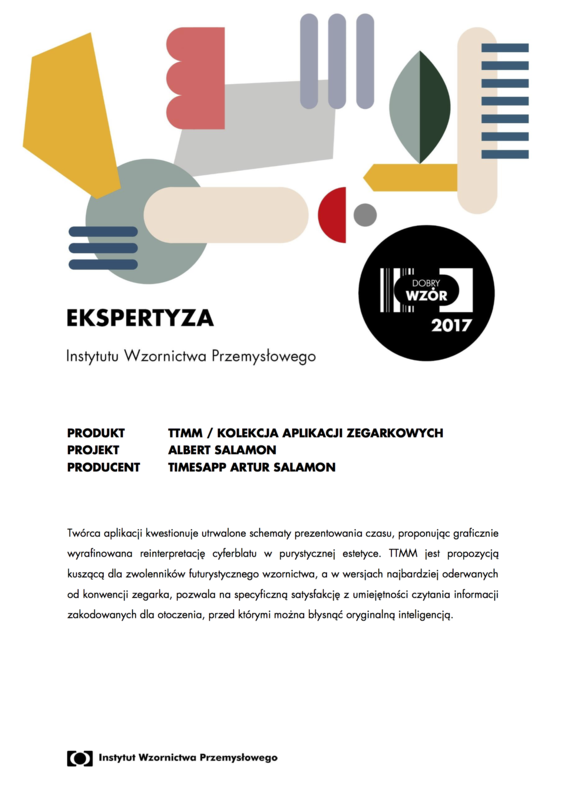 We are proud to announce that Albert Salamon has received the 2017 GOOD DESIGN (DOBRY WZÓR) AWARD from the Polish Institute of Industrial Design in the New Technologies category. 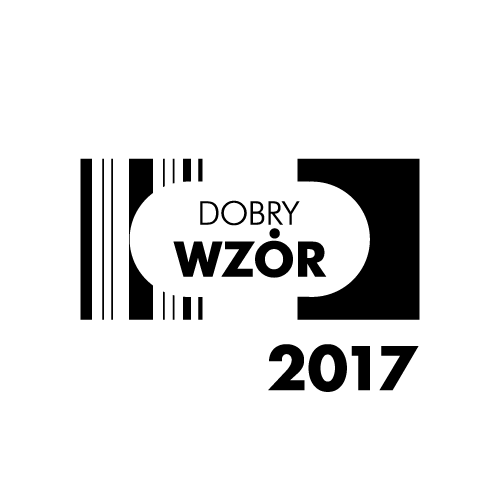 Good Design (Dobry Wzór) has been running for the last 25 year and is the oldest and most reliable Polish design competition. 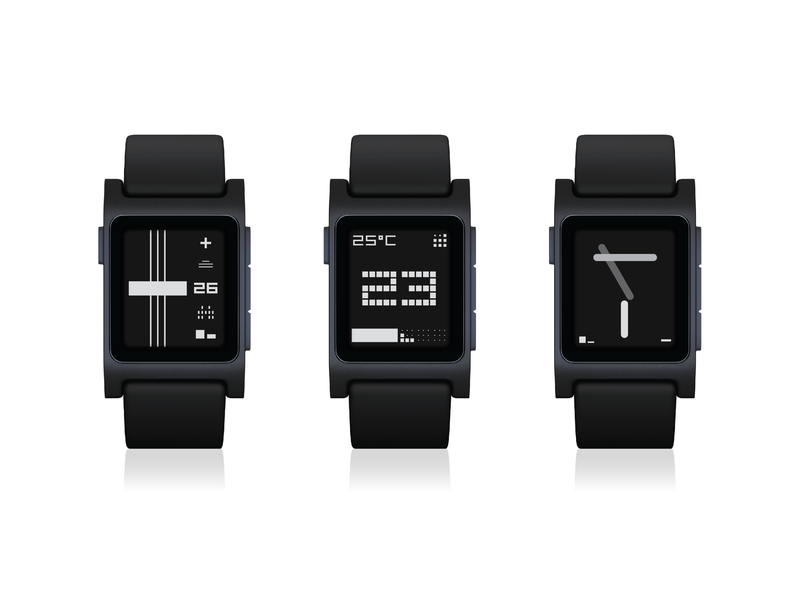 There are no sponsors behind the Good Design and all the products and services included in the competition are selected by researchers and experts from Polish Institute of Industrial Design (Instytut Wzornictwa Przemysłowego – IWP) based on a continuous market monitoring.